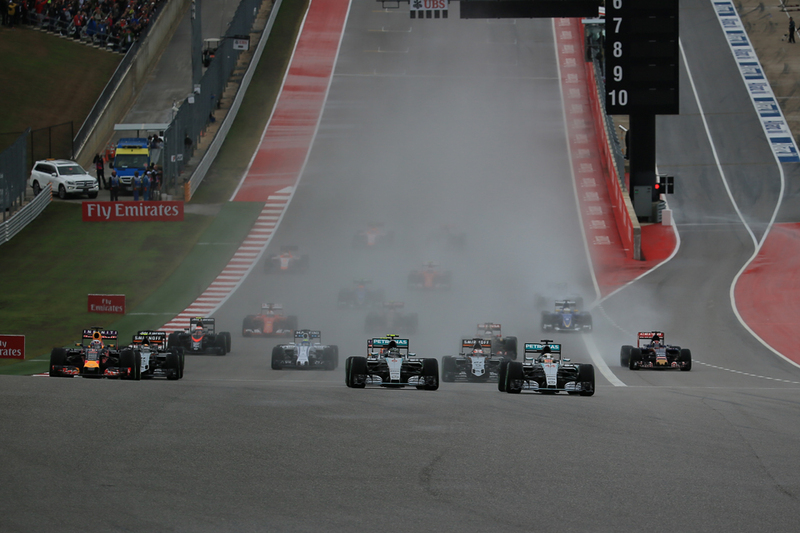 Now that you're in the week between Christmas and New Year, perhaps having some downtime, stop for a moment to imagine that the final F1 race of the season was due to happen. And if that isn't enough of a mental shift then imagine also it is a title as well as that and it has been months since the penultimate round that set all of this up. Well, this has happened. 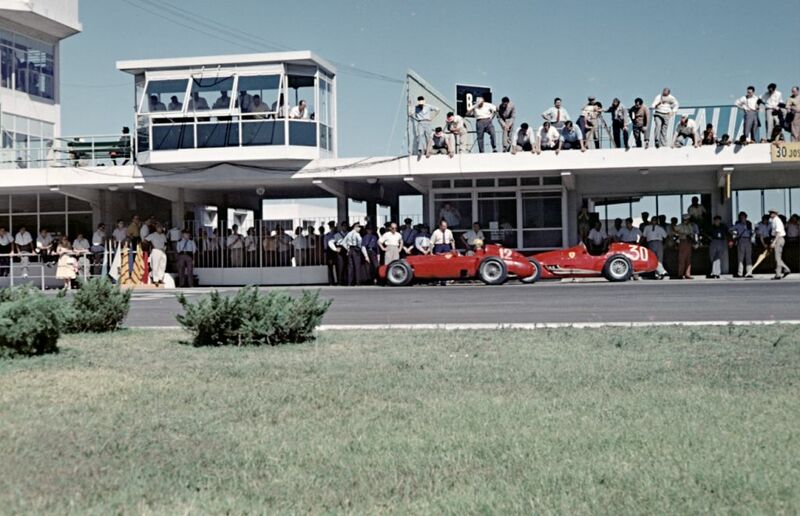 Once again F1's rich history has come up trumps with something that to the modern perspective seems unthinkable. 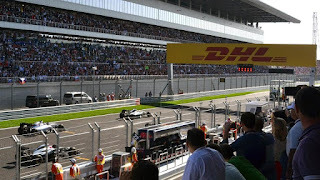 And in my latest article for Grand Prix Times I look back at these F1 races in the Christmas-New Year week, as well as to the more numerous occasions of when the F1 season started in double-quick time in January for the first race, and why all of this outwardly odd scheduling happened. 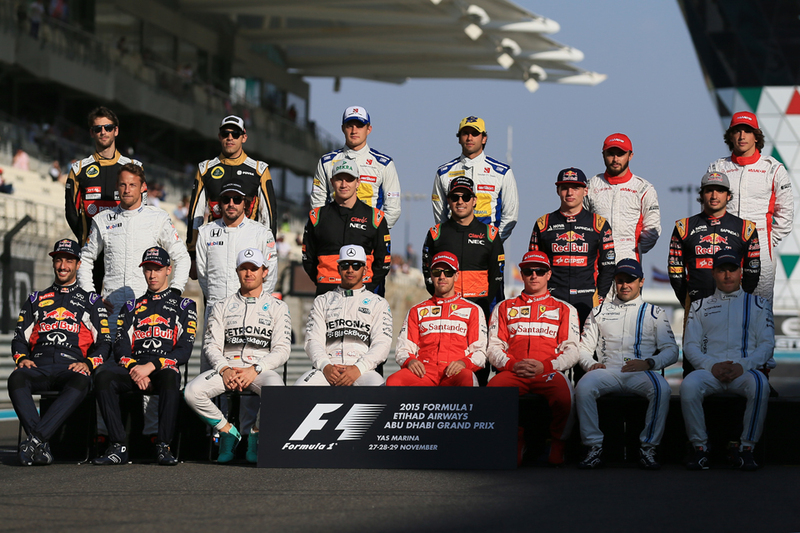 After a three week break, the Inside Line F1 Podcast is back with their 40th episode of the 2015 F1 season! This season has been about Lewis Hamilton - his wins, losses, social media antics, music and the stuff he's said. Mithila and Kunal go about listing all that the three time World Champion has said in the last few weeks and all that the others have said about him. 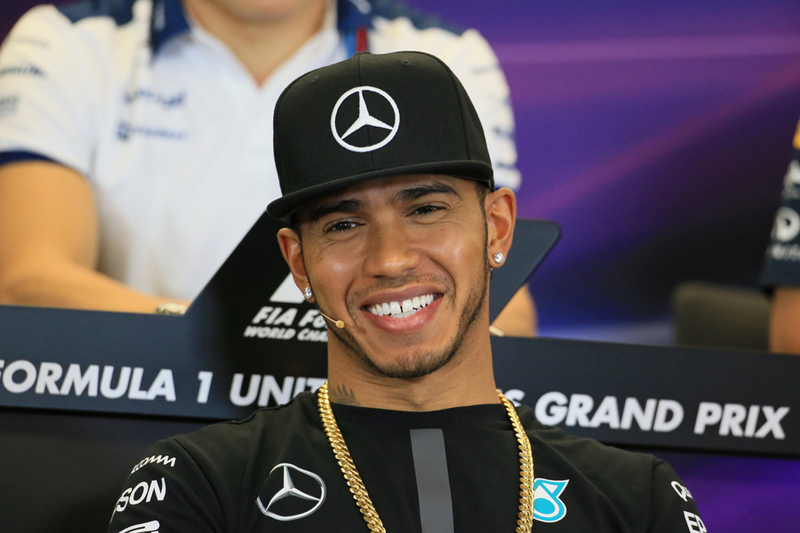 Is Lewis Hamilton the new bad boy of Formula 1? Are his controversies attracting more attention towards and otherwise boring season (or sport)? And of course, can Mercedes survive without either or both of their drivers? They discuss the supposed 'Spy Gate' and why the engineer who attempted it isn't too smart after all. 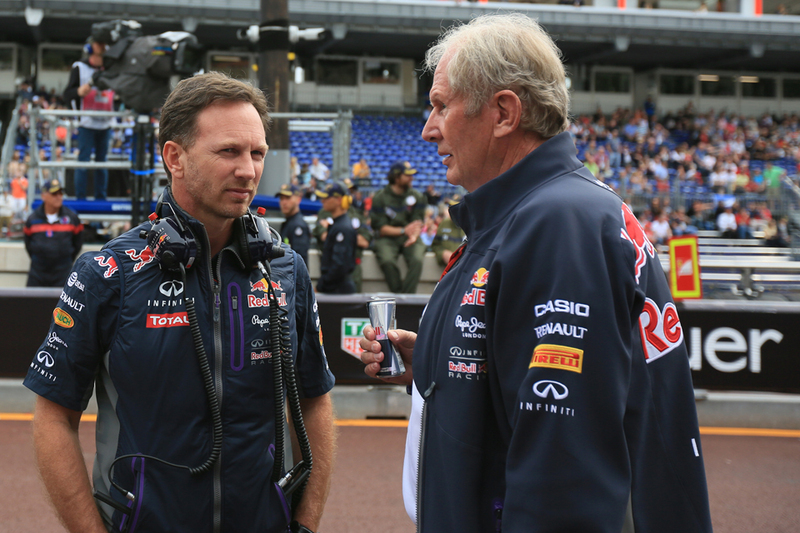 And is Tag Heuer smart in moving their bucks from McLaren to Red Bull Racing for 2016? Our hosts explain how #DontCrackUnderPressure couldn't go hand in hand with #BelieveInMclarenHonda! New Grand Prix Times article: Why was Red Bull so stupid in its engine saga? 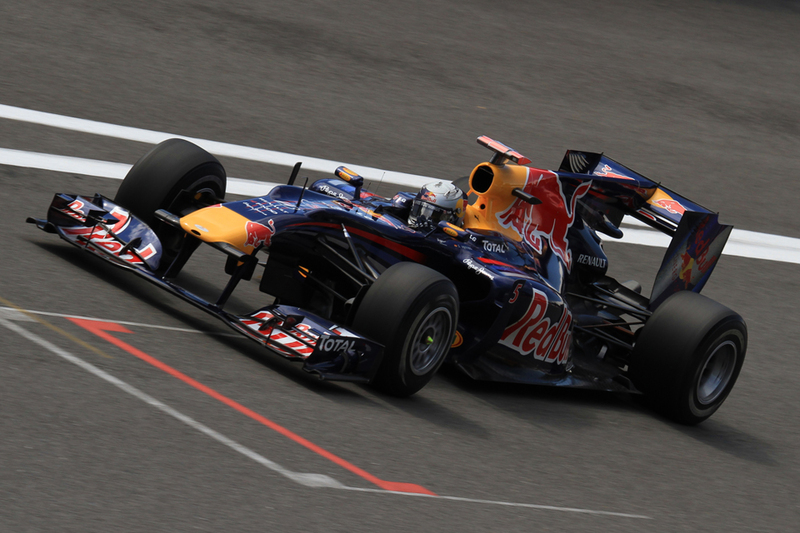 So after all that, Red Bull is remaining; it has an engine for 2016. And in a way that could not have more aptly encapsulated the futility of its prolonged crash, bang, wallop, it has ended up almost exactly where it started before it all kicked off. But it does leave the question 'why?' Why exactly those senior Red Bull figures, presumably very clever and certainly very successful people, persistently played their collective hand so badly? Whatever the rights and wrongs of what the team was trying to do (and we can debate those) it somehow created a situation where it every stage seemed to have no alternative options, beyond the nuclear one of leaving the sport altogether. No wonder it kept on getting rebuffed. In my latest article for Grand Prix Times I attempt to answer this question, including wondering if, rather than Red Bull in this engine saga losing what it was that made it such an effective and successful organisation, in some sense it became too much of it. 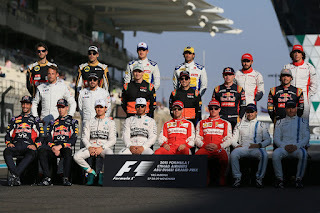 Here are my views on those F1 drivers from 2015 who didn't make my top 10 ranking that I published a few days ago. My top 10 drivers of 2015 can be read here. 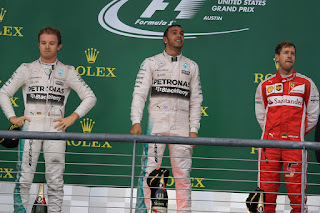 Don't listen to what Mark Webber claimed about there not being the depth of talent in F1 that there used to be. This was possibly the most difficult task of whittling drivers down to ten that I can remember, and a number of them who you suspect would have got in, perhaps comfortably, in previous seasons this time had to miss out. 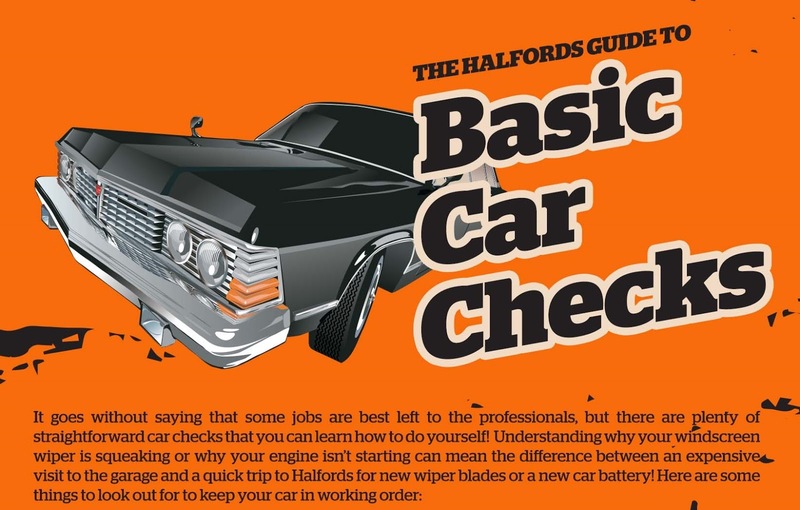 This applied especially to, in no particular order, Romain Grosjean, Jenson Button and Carlos Sainz. Romain Grosjean is rated extremely highly by many and there apparently is Pirelli testing data that indicates he is the fastest guy out there, bar none, and consistently. In support of this we can cast our mind back to late in 2013 when he alone it seemed took the fight to far superior Red Bulls. Sadly for him though ever since the Lotus has almost never allowed him to build on that. 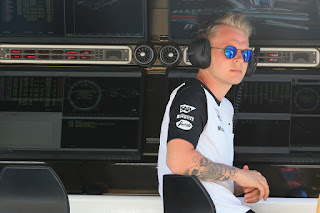 This year's machine wasn't a disaster as in 2014, but with the team's desperate financial situation in-year development was near zero and there were other manifestations such as using race gearboxes in practice making grid penalties for broken gearboxes more likely (indeed this is precisely what happened to him in Spa). To make matters yet worse he had to sit out a number of opening practice sessions in order to give reserve Jolyon Palmer time behind the wheel. But just like in 2014 on the solitary occasion that his car allowed Grosjean pounced on the opportunity, and superbly, by fighting through after a grid penalty to finish third in Spa. Perhaps his performances in the final two rounds of the year were about as good too. Also his intra-team qualifying match-up was the most one-sided there was, being 17-2 in his favour over Pastor Maldonado. What counted against him though was that in races Maldonado often looked the quicker, helped by his abilities in eking out life from the Pirellis. Crashes in Canada and Russia were black marks too. 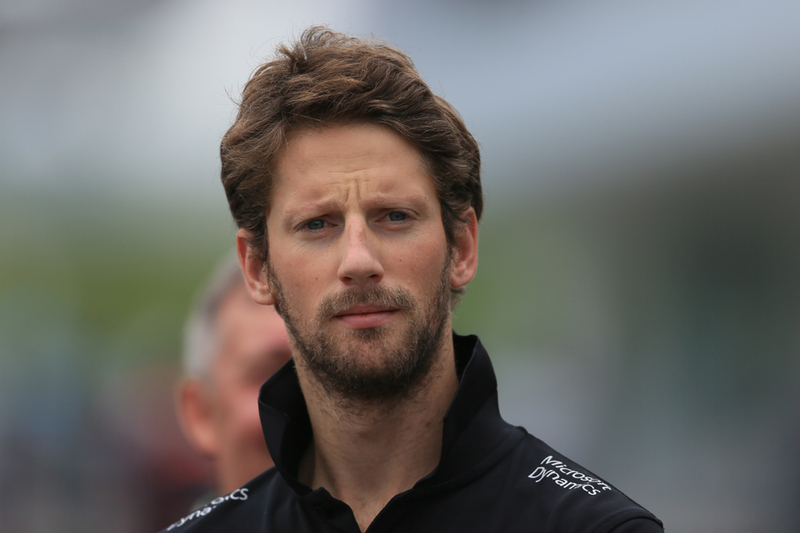 But the biggest problem for Grosjean is the creeping risk he'll become the sport's next Nico Hulkenberg in being ignored unfathomably yet repeatedly by those allocating the plumb drives, and indeed again none of them snapped him up for 2016. He does get a move though to the debutant Haas squad, and at least he'll have a good chance there of getting into Ferrari's eyeline. 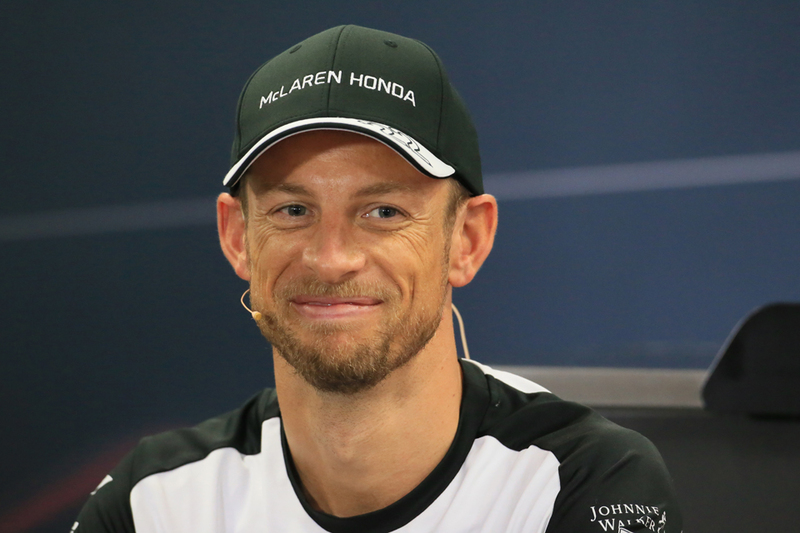 Nothing about Jenson Button's campaign should have surprised us. 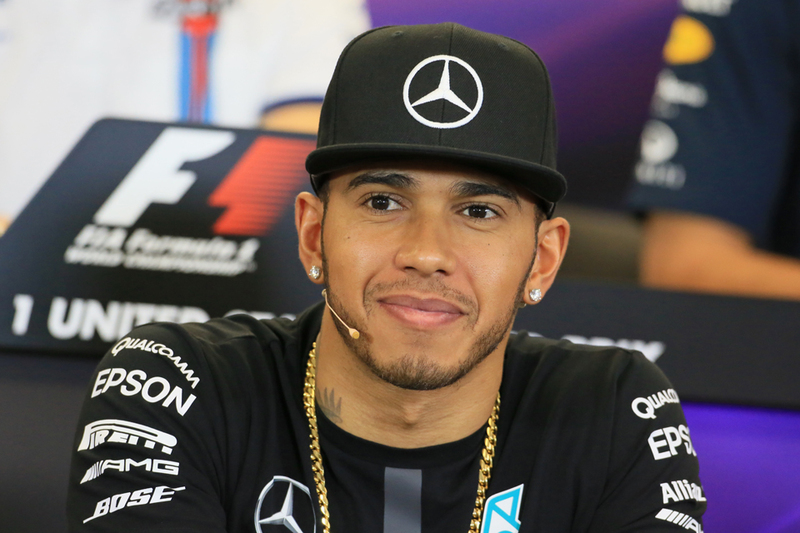 We know from his time alongside Lewis Hamilton that he relishes a battle with a top-liner team mate. We know too that in such match-ups he rarely gets humiliated, and is more than capable of winning out on occasion. And all of this is exactly what we got in 2015. Generally team mate Fernando Alonso did the better in races but seldom was Button left far behind while in Monaco, as well as in a few late-season rounds, he was the quicker. 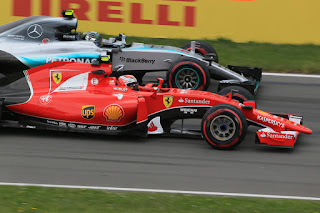 And although qualifying is considered his weakness he gave away nearly nothing to stable mate Alonso here too. There's not much we can reproach him for in 2015, though even the ever-sunny Jenson in the desperate McLaren-Honda situation showed frustration like Alonso on occasion, particularly in comments on the team radio towards the year's end. He also clattered into Maldonado in China as well as seemed overly spooked by understeer in Spain. But his effort never seemed to drop, as indicated by that he ended the season as he started it, fighting off far faster opponents. Having repelled Sergio Perez somehow for 42 laps in Melbourne he held off Valtteri Bottas successfully in Abu Dhabi for a P12 finish he seemed delighted with. Perhaps we're guilty of underestimating Button, making the mistake of assuming that behind an easy demeanour and smooth style there is not special talent and considerable pace. As explained he is one who cedes little even to the very best. Perhaps even Ron Dennis, one not always convinced of him it seems, was converted this year as Button is retained for 2016, and indeed showed the confidence to play hardball over his terms. It was befitting of what he did behind the wheel. 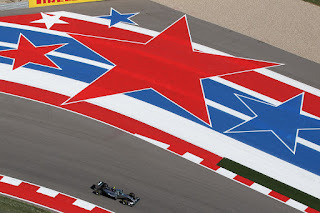 In a rather sparse final stretch of the 2015 F1 season, with the championships long since decided, there has at least been one big thing for us to talk about. 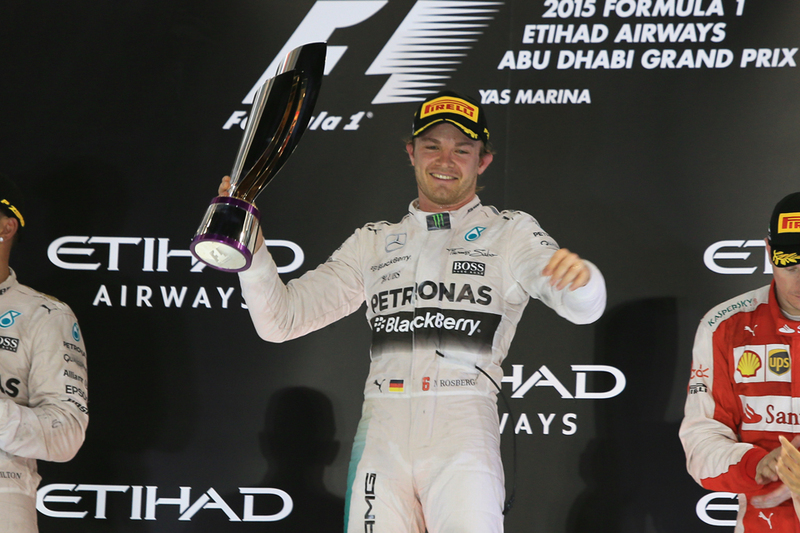 Nico Rosberg's new-found victorious form. Not only because it intrigues in itself but also that the consensus view is that it'll likely help him when it really starts to matter again when the 2016 season kicks off. He'll benefit from some momentum and all that. Makes sense? You'd think so, but in my latest article for Grand Prix Times I have a delve into F1 history looking for some parallels of this sort of thing happening before and find, perhaps surprisingly, in that rather maddening way of F1 history there aren't many clear parallels out there of improved form late in one season heralding a championship in the next. It may not always appear this way, and right now it is concealing the fact particularly well, but believe me things change fast in F1. 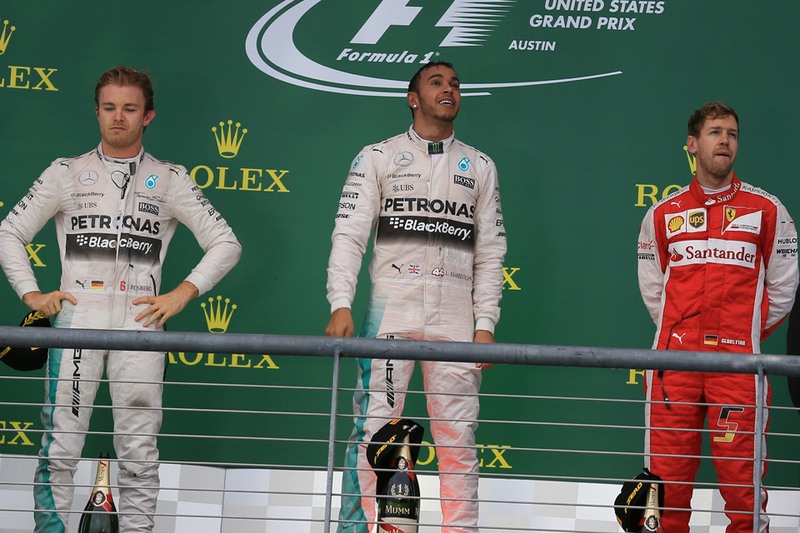 It may come as a surprise that it was only just over a month ago that Nico Rosberg threw his cap at Lewis Hamilton in the Austin podium anteroom, after Lewis had clinched his latest world title just in part thanks to a Nico boo-boo. It seemed then somehow to encapsulate a man beaten and perhaps broken. It certainly was interpreted that way. Well right now that seems from another age. Since he's never been beaten. And this time in Abu Dhabi Nico topped off the 2015 season by delivering a hat-trick of the much more agreeable variety, signing off on his holidays with his third win on the spin. It shared a family resemblance with his previous triumphs too. We know by now that in the intra-Mercedes battle being the lead car means a lot and Nico nipped that factor in the bud immediately by converting his pole position into a first corner advantage. 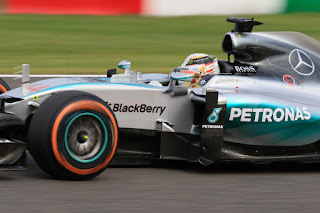 Indeed his start was much the better than Lewis's who had to work a bit to hold onto his second place. And then in the early laps it appeared that Nico was intent on blitzing the race just as he had blitzed qualifying - by the time he ditched the supersoft tyres on lap 10 he was close to five seconds clear. It then extended to 6.4 after Lewis got tucked up in traffic after his own stop. 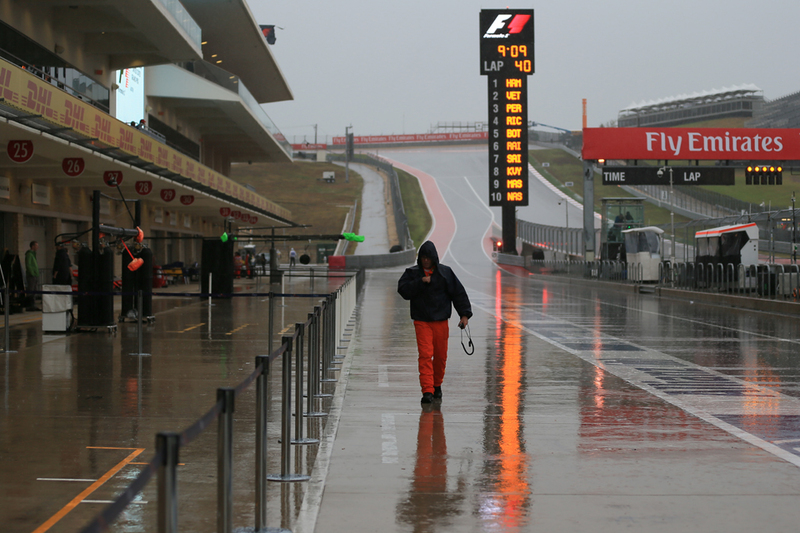 So the biggest story of the last part of the F1 season continued today. And now it'll likely continue through the months of the off-season too. So get used to it. The story is of whither Nico Rosberg. 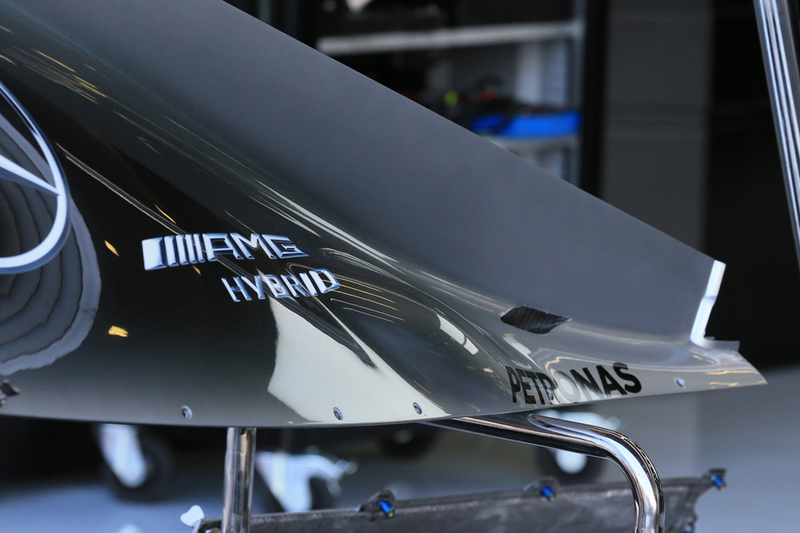 That in the final weeks of this campaign he has established apparently the intra-Mercedes upper hand. With transformed form which everyone has a theory on, and on which you'll struggle to encounter the same theory twice. It's too late for the championship this year, but what of next? 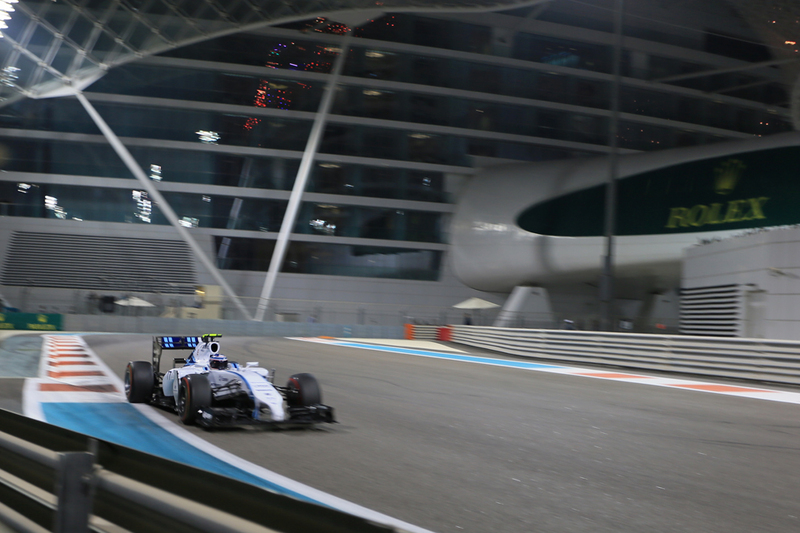 Today in Abu Dhabi he completed the season's qualifying business by bagging his sixth pole position on the bounce, and this one was the most emphatic of the lot. Plot, consider yourself thickened yet further. It had a touch of the pull-the-iron-from-the-fire about it too, as for a while it looked like Nico's run might end this time. Lewis had a slightly iffy time in free practice, and indeed had two off-track moments this morning as he struggled to contain a lairy rear of his W06. But come quali he looked to have a consistent two tenths on his stable mate. 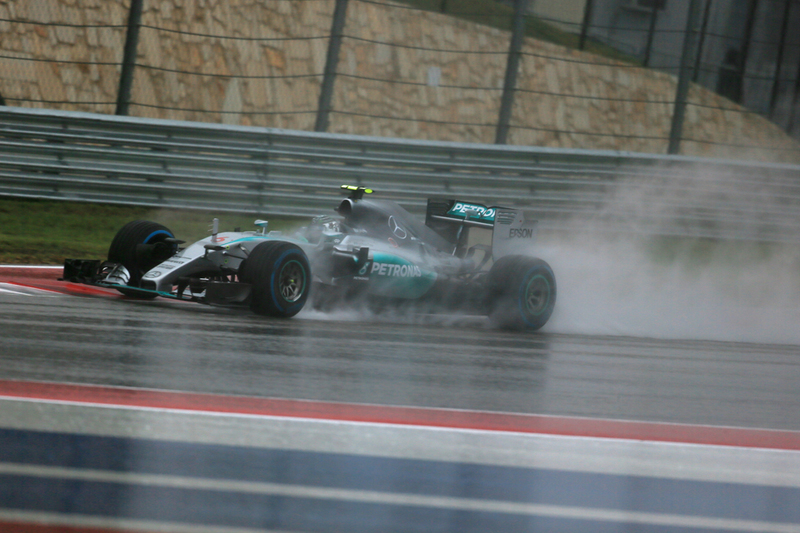 But also not for the first time in his run Nico got it right in Q3 when it really counts. 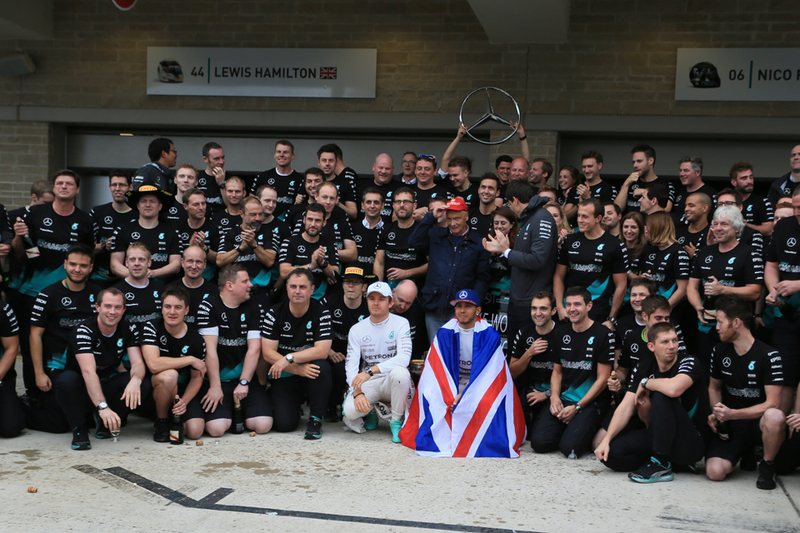 And at the same time Lewis on this occasion lost a little bit, at least initially. An understeer-laden lap of 1m 41.016 was his slowest flier of the whole quali hour, and Nico got under it with a 1m 40.738. 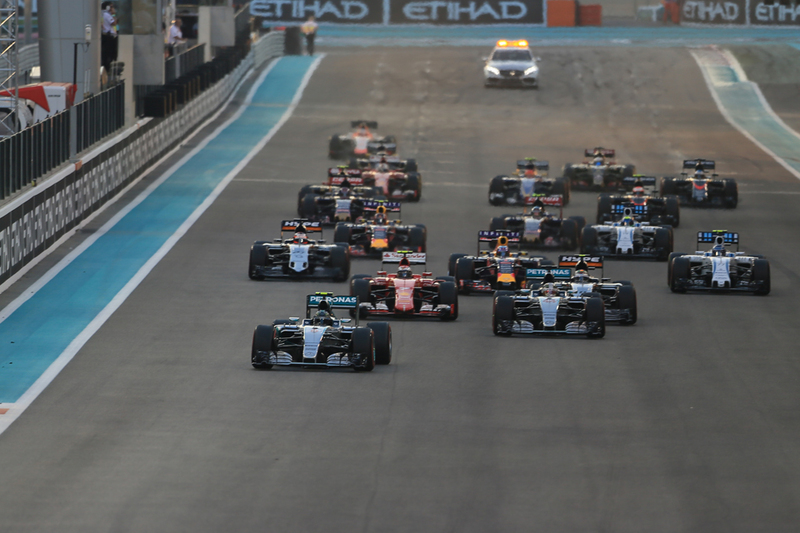 You would be forgiven for thinking in advance that the forthcoming season-closing Abu Dhabi Grand Prix has little to recommend it. Both 2015 titles are long since done of course. 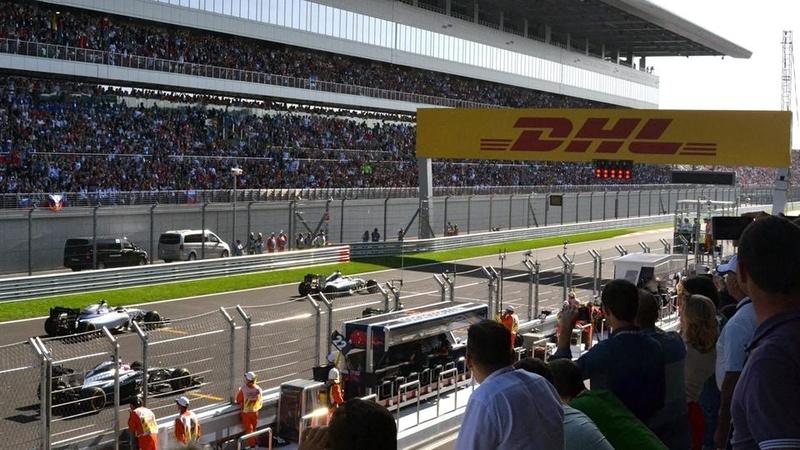 But above and beyond many of contemporary F1's most pressing problems were laid bare in Brazil last time out and not too many will be looking to this one as the likely overnight solution to them. The Interlagos race appeared to confirm that F1's overtaking problems are back, or rather never particularly went away and had only been hidden by sticking plaster solutions. That now have lost their stick. 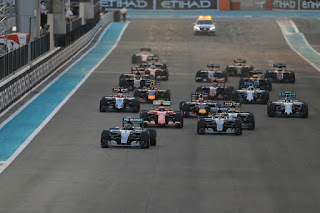 And the Yas Marina track has even in its short existence become known for processional fare with only rare exceptions (ask Fernando Alonso. In fact, don't ask Fernando Alonso). And even though as with many of these raised-from-the-ground Hermann Tilke facilities they had nearly no constraints from the landscape when creating this venue and its track layout on the vast Yas Island expanse they seem with this somehow in addition to creating a track not conducive to F1 cars running close to each other (despite some Tilke fingerprint lengthy straights) as mentioned, also neglected to include a single corner that would quicken the pulse. 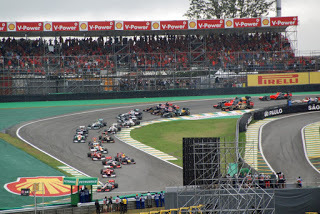 Here is my latest race review for Motor Verso, for the Brazilian Grand Prix. And the race wasn't a thriller. I think I have a higher tolerance than most but even I struggled with that one. 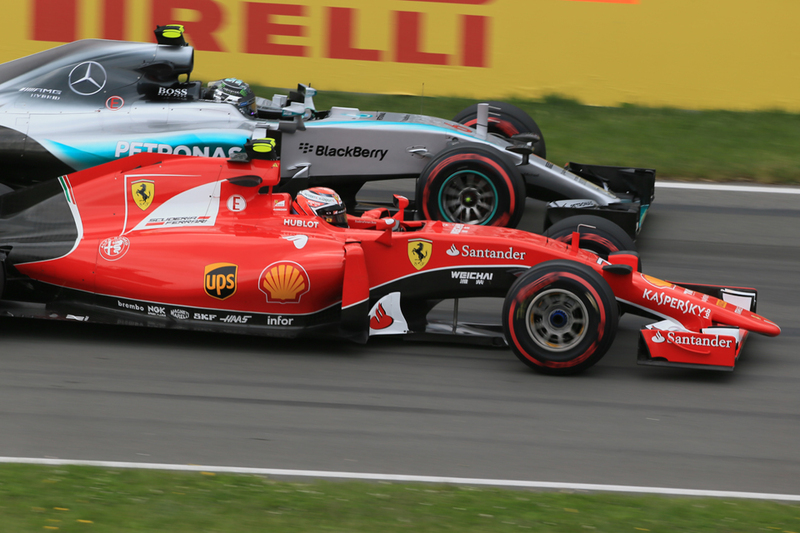 Mercedes was on another level of Ferrari, which was on another level to everyone else. None of those among everyone else finished on the lead lap. With one honourable exception overtaking was near-impossible. 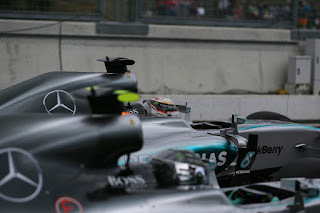 The fight at the front between the silver cars was in effect was done at the first turn, as along with the above Merc didn't allow significant variation on the strategies of its driving pair. Despite Lewis's requests. F1's current spec of engines has been quite the subject of debate pretty much since their inception. Or since before. 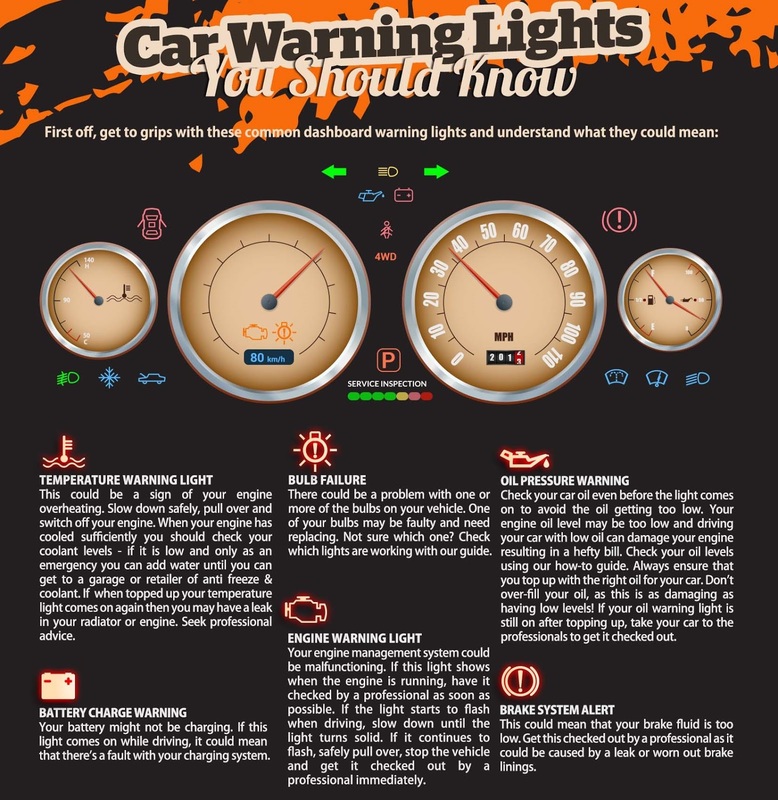 The sport it seems has struggled to love the hybrid units with their strict fuel limits and indeed talk of introducing a rather dumbed down equivalent of them has risen lately. Yet for Motor Verso I outline why - despite the problems; despite the self-disgust - the sport has actually got a lot right with its current engines. 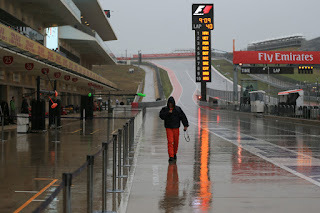 That even though some change is necessary F1 also risks throwing the baby out with the bathwater with too much change. And that the recent Mexican Grand Prix gave the units the perfect stage to show what they can do. 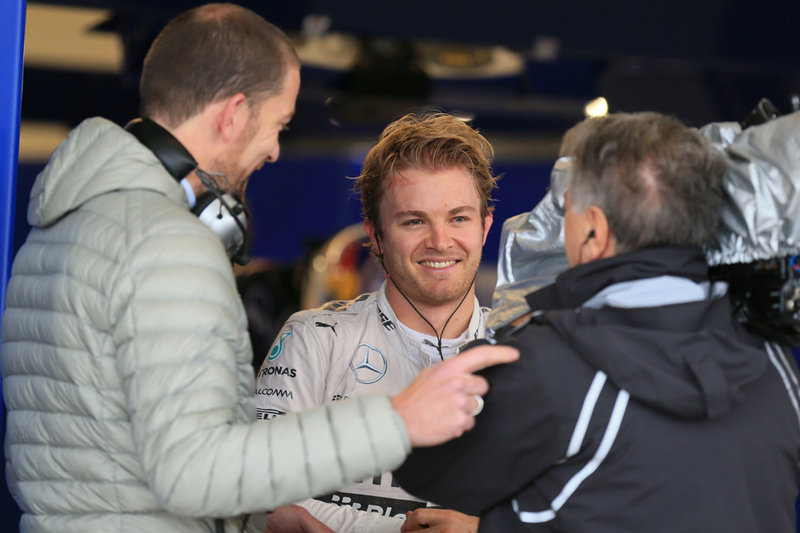 "Who are you, and what have you done with Nico Rosberg?" asked a colleague on Twitter at the end of Brazil's qualifying hour. A joke of course. A little cruel too. But it was one of those jibes that becomes cruel precisely because there's a bit of truth it. 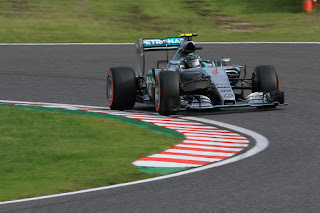 Today the plot thickened yet further about the enigma that is Nico Rosberg. He took another pole position, his fifth in a row, and there seemed not the slightest extenuating circumstance. 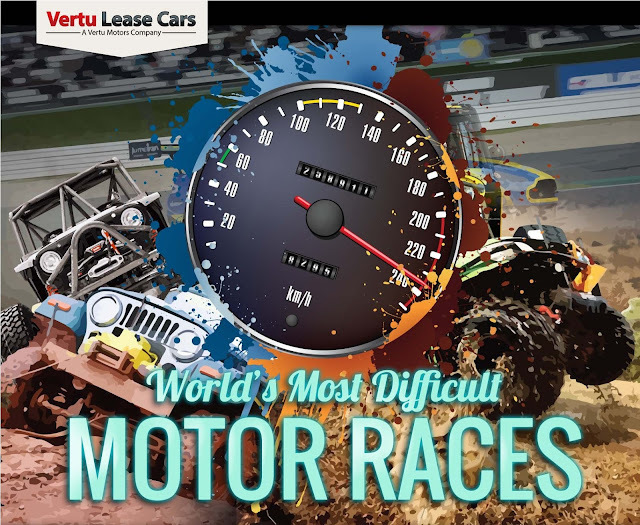 It was a straightforward tête-a-tête between him and his Mercedes team mate, or nemesis, Lewis Hamilton and whatever Lewis did, Nico did a bit more. No mistake or anything else could be pointed to. In the end the German won out by just under a tenth. Lewis indeed admitted later that his own laps were "very good" and that Nico "just found a small piece of edge". In this week's episode of the Inside Line F1 Podcast, Mithila and Kunal tell you why young Max is exactly what Formula 1 needs right now and how 'when' is more interesting than 'which' when it comes to discussing his move to a top team. Glory often comes as an affirmation. A vindication. 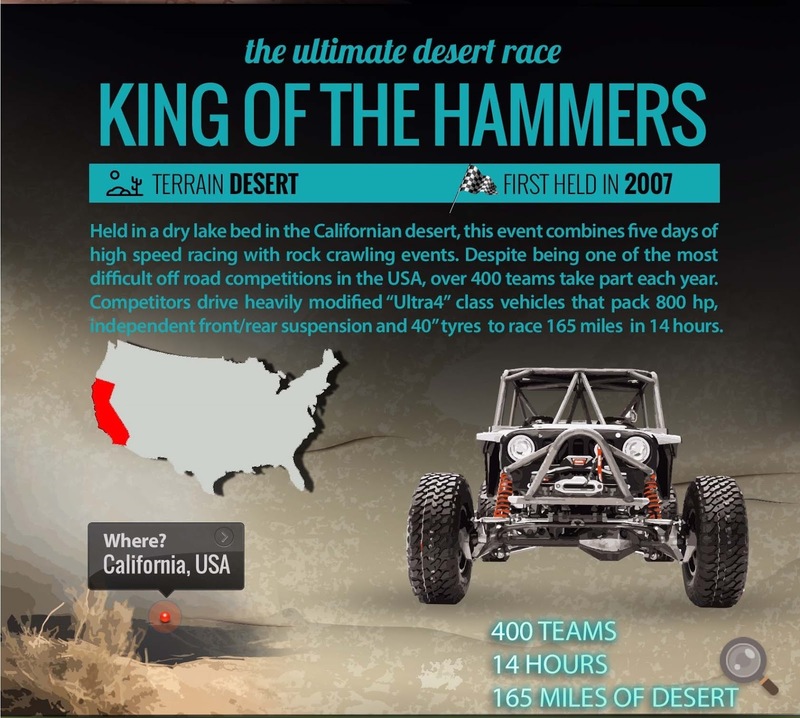 Well, that goes for most pursuits aside from F1 its seems. 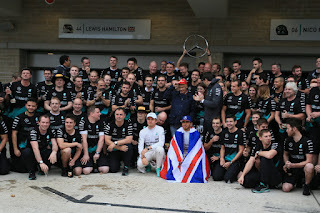 Or at the very least aside from the glory achieved by Lewis Hamilton. 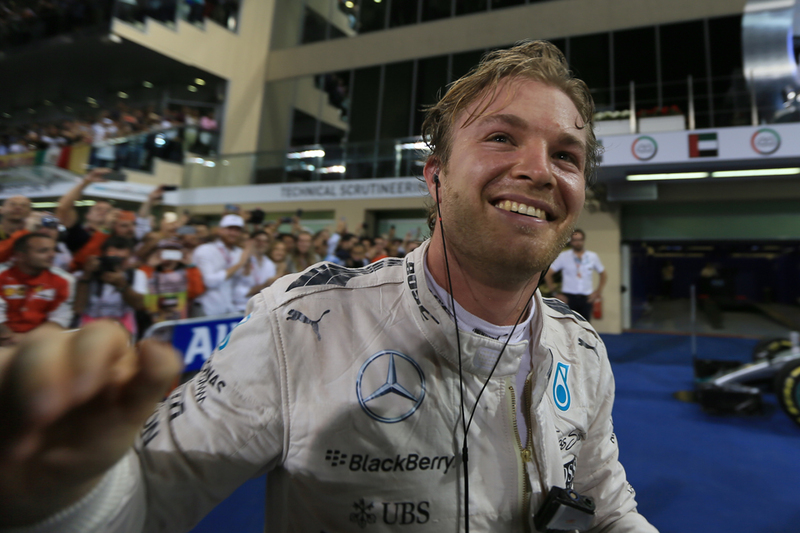 You'll be aware that he's just sealed his third F1 world drivers' championship, only the tenth ever so to do. With this also, even with the rather lengthy previous of British champions, he is just the second among his countrymen to achieve as many as well as the very first to take any titles back-to-back. And yet. In response alongside the plaudits about as prominent were the varied attempts to decode this particularly complex enigma; to unravel the knotted question of just how good he is; ascertain just where he fits. And really it's nothing new, it's just the latest manifestation. Hamilton has long been a driver who divides opinion more than just about any other in history. Perhaps it's just in the nature of the age. 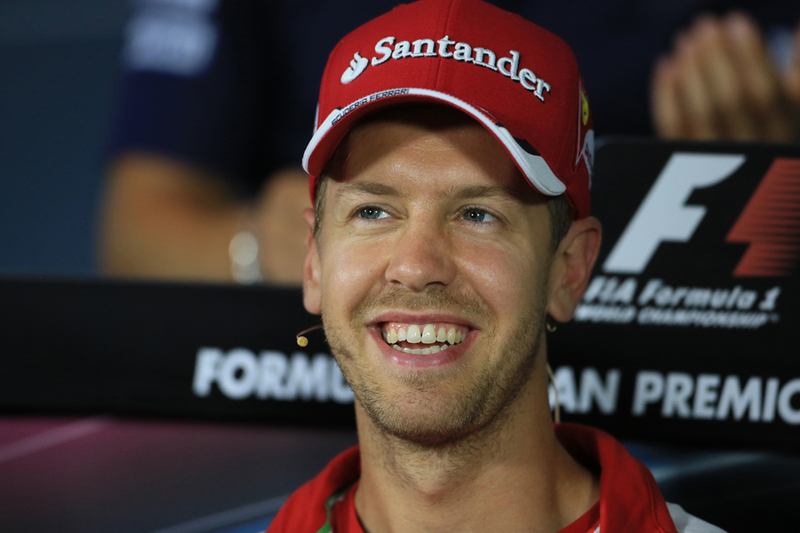 After all Sebastian Vettel too has divided opinion notoriously throughout his time at the top. As had Fernando Alonso for a good while; even now the odd contrary yelp can be heard. I always recall a friend of mine saying that had Twitter existed in 1957 there would have been people on there insisting that Fangio wasn't up to much - perhaps social media lends itself to what euphemistically might be called a thousand flowers blooming. It may tell us something, possibly, that the legendary scribe Denis Jenkinson who watched them both first hand always reckoned Alberto Ascari was the better of the two. We can form a hypothesis about it too. 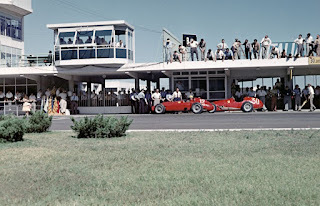 The further you delve back into F1 past the more that media coverage becomes rudimentary or even non-existent, and the eulogies from the few that were there is the main thing that survives into the modern day. History is written by the winners after all. Whereas now the scrutiny and exposure of all drivers is infinitely more searching and pitiless. No wonder our view of them is rather warts and all. 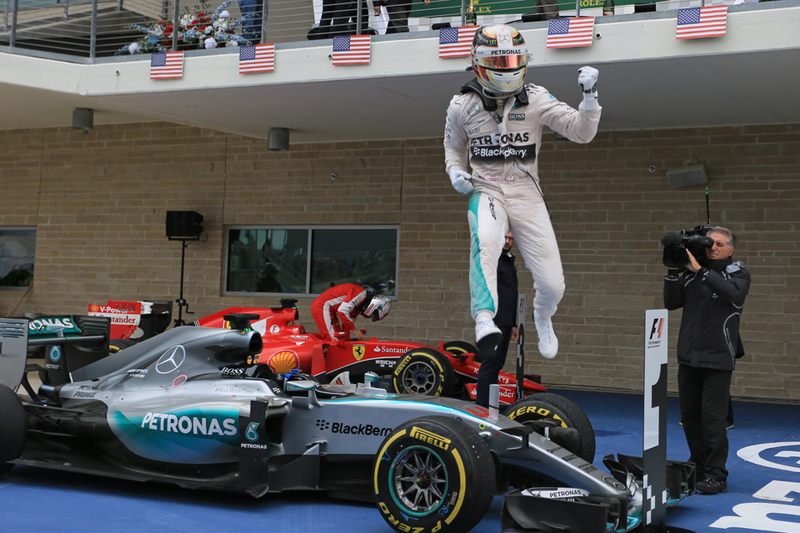 The 2015 US Grand Prix will rightly be remembered for the crowning of Lewis Hamilton as the F1 World Champion, though it was partly overshadowed by the public spat between Hamilton and Nico Rosberg. However, following the Mexican GP, it appears that the conflict may have moved from a confrontation between Hamilton and Rosberg to mistrust between Hamilton and the Mercedes team. Rosberg started the US Grand Prix in pole position, but was nudged out of the way by Hamilton at the first corner, in a manoeuvre that would have surely raised official complaints had it happened between drivers of opposing teams. 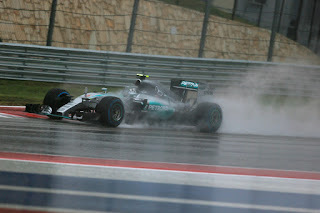 Rosberg managed to regain the lead, only to lose control in the slippery conditions of the race with less than ten laps to go, which left Hamilton open to claim the title. 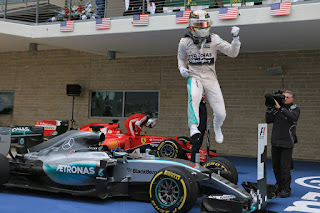 Post-game, when Hamilton tossed his team mate a hat to wear on the podium, Rosberg immediately threw it right back, and failed to celebrate with Hamilton during the traditional champagne-opening. 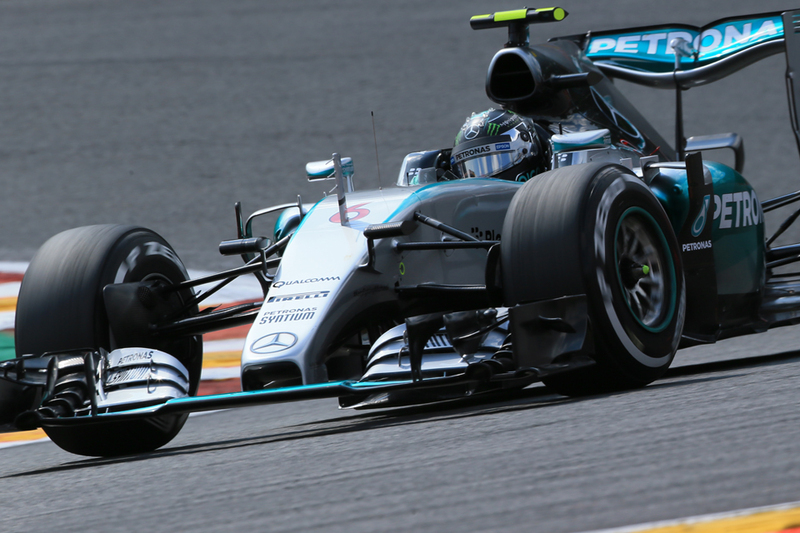 In the Mexican Grand Prix this weekend Rosberg took pole position ahead of his Mercedes team mate. 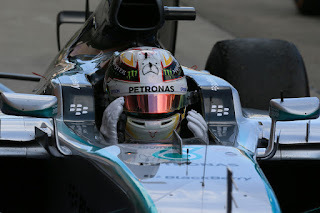 Controversially, Hamilton for a time refused to be called in for a second pit stop when the Mercedes team viewed his tyres as a potential safety hazard if run to the end. 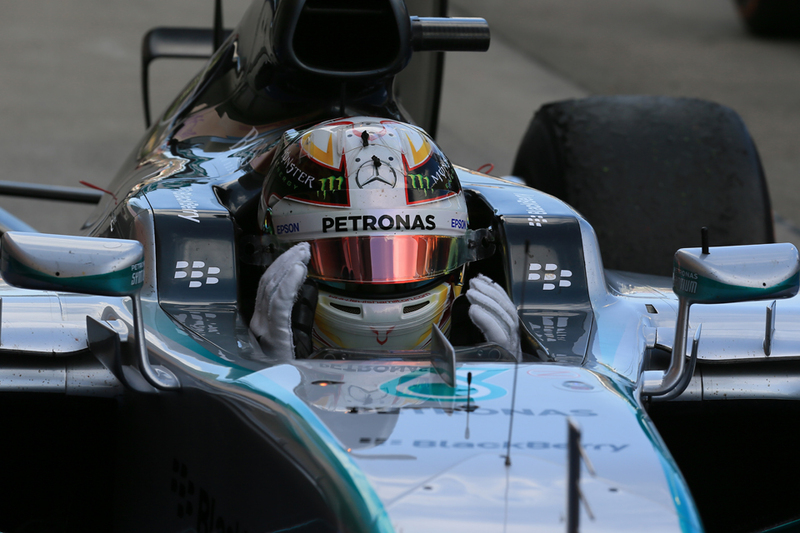 Hamilton claimed they felt fine and continued the race for an extra lap before pitting, apparently reluctantly. The mistrust within the Mercedes team continues to be a prominent issue with Hamilton not believing the report on his tyres. 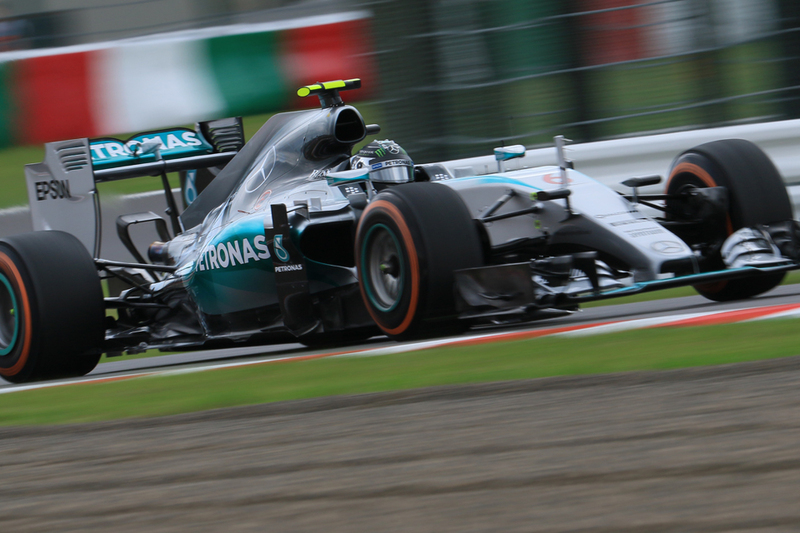 Hamilton and Rosberg continue to look more like rivals than team mates. 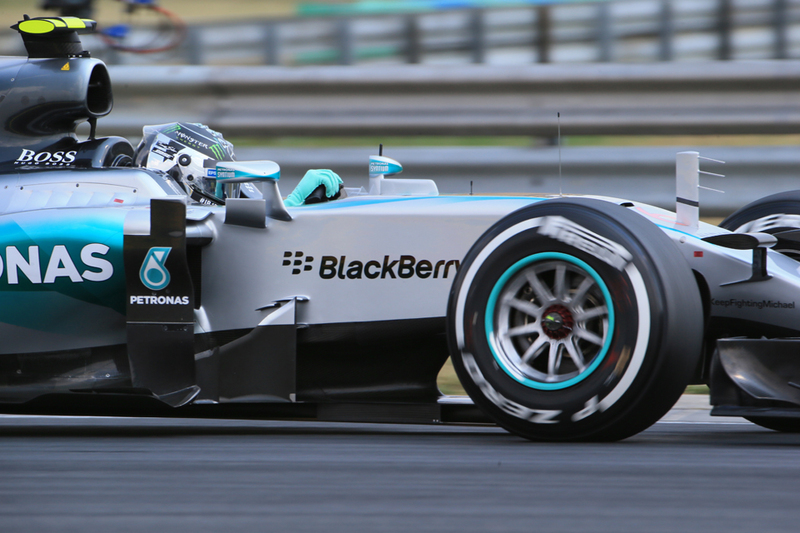 Just try working out Nico Rosberg. 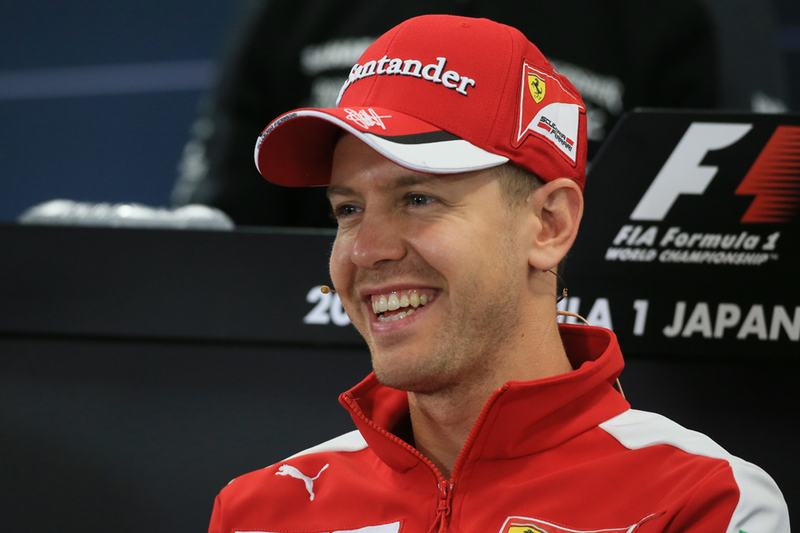 He loves to riddle us; does so perhaps more than any other current F1 driver. 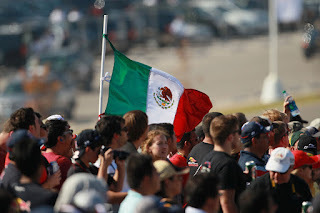 And underlining as much that he won the Mexican Grand Prix today, and in such decisive style, only added to the confusion. Not too many expected it of him either. Yes he'd won pole, but he'd won pole in the previous three and not won any of them. His increasingly inappropriately-titled team mate Lewis Hamilton seems able to reverse the places every time, almost as if by telepathy. He'd also not won for upwards to four months. Furthermore following Austin, gusts of winds, flying caps and all that a week ago, the German was meant to be consigned to his box which was as a respectful follower of Lewis at the very most. 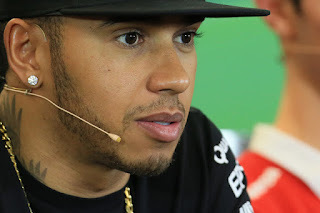 In this age of Mercedes dominance just how Nico can get with Lewis has become one of the sport's big questions. Well on today's evidence the answer was rather simple. Just go quicker than him, in qualifying and the race. As easy, or rather as difficult, as that. But this time that's exactly how the day went. 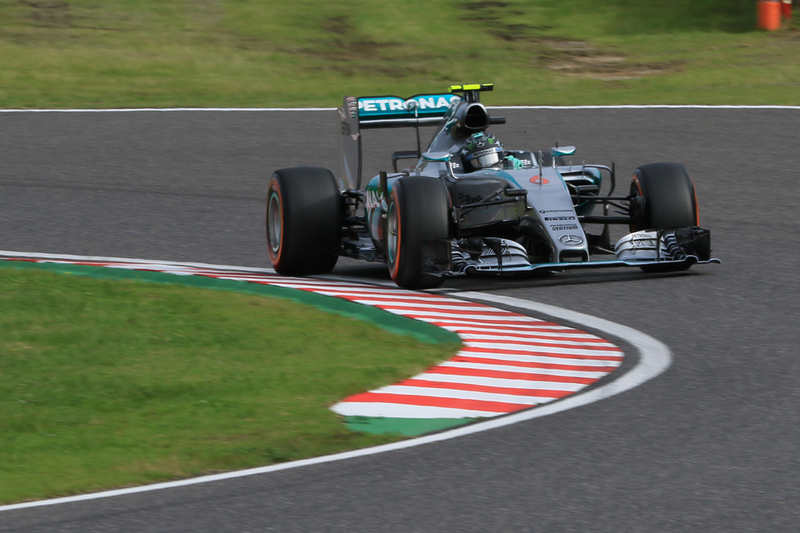 This time Nico made his lead won on Saturday, and all the benefits that go with it, count.